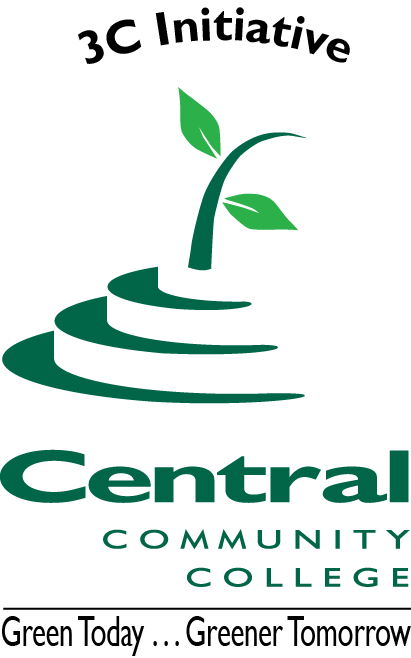 Welcome to Central Community College where our mission is to maximize student and community success. Not only locally, but at the state, regional national and international levels, we are committed to make a positive difference in the world. We highly value education of ourselves and others on sustainability topics and initiatives, including demonstration projects throughout central Nebraska. These projects include a 1.7-megawatt wind turbine at our Hastings Campus; high energy efficiency/renewable standards incorporated into our new Kearney Center; Grand Island Bee Campus USA designation; and pollinator gardens installed at our campuses in Columbus, Grand Island and Hastings. We have enhanced cooperative learning activities between the Agriculture, Hospitality Management and Culinary Arts programs, while creating e-Badges in a multitude of disciplines. At CCC we define environmental sustainability as meeting “the needs of the present without compromising the ability of future generations to meet their own needs” (1987 Brundtland report). This is especially important for central Nebraska regions so dependent upon clean water, fresh air and productive soils to grow the food needed to help feed the world. We have come a long way since first initiating more sustainable practices, but know we have farther to go in order to reach climate-neutral impacts by 2034. Please take time to review this site further to see how we are striving to be good stewards of our environment and how you can be a part of supporting future generations through your actions today. 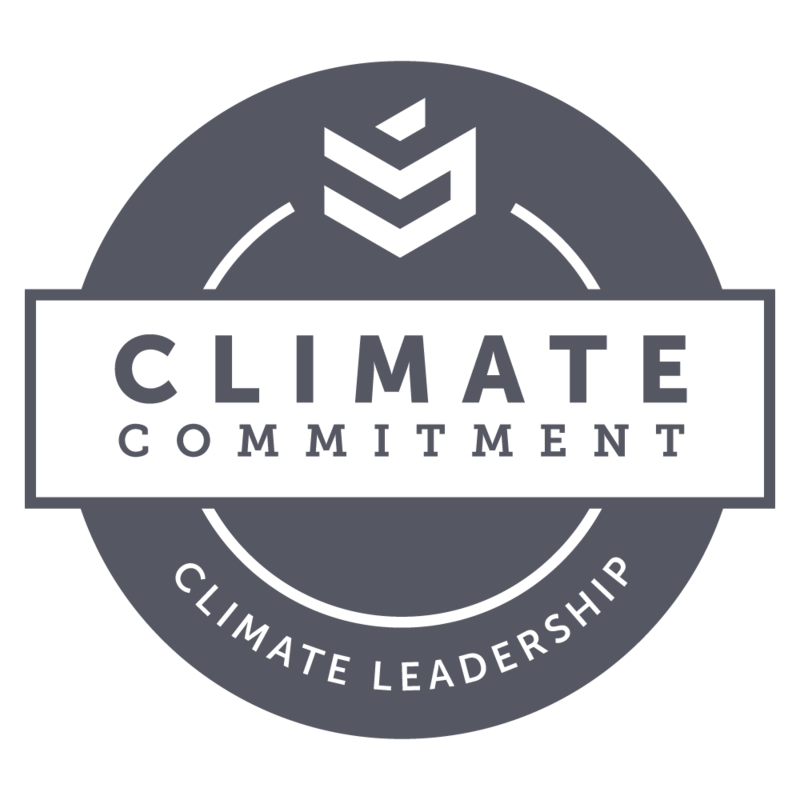 Central Community College’s Environmental Sustainability Action Plan (ESAP) spells out the commitment, goals and actions CCC is taking to be a great steward of our environment – for our students, community and the planet. The sustainability dashboard shows the consumption of electricity and natural gas for all of CCC and for individual campuses and centers on an annual basis. To reduce energy demand from computing devices at CCC, screens go into energy-saving mode after 10 minutes, sleep after 30 minutes and into hibernation after two hours of inactivity. CCC utilizes a temperature set-back in buildings during unoccupied times such as nights and weekends. This raises the temperature in the summer and lowers the temperature in the winter so that less energy is used to heat and cool unoccupied buildings. A partnership between CCC, Bluestem Energy and the City of Hastings led to completion of a 1.7-megawatt wind turbine in December 2016 on the Hastings Campus. When operating, this turbine provides most of the electricity needed for the campus. The Hastings Campus has a 17 kilowatt ground-mounted tracking solar system south of the Merrick Building. CCC has geothermal systems on the Grand Island and Hastings campuses as well as at the Kearney Center. Geothermal systems use the ground as a heat source in the winter and a heat sink in the summer, thus reducing energy needs to heat and cool buildings. In May 2018, CCC purchased 350 shares totaling 52.5 MWh/month from the Kearney SunWise community solar program. This is the largest community solar array project in Nebraska at Tech One Crossing located on 53 acres at 56th Street and Antelope Avenue in the Northeast side of Kearney. These shares are enough to cover 100% of the projected annual electricity use at CCC's Kearney center. By purchasing these shares, CCC locks in a utility rate with this agreement with a Purchase Power Agreement (PPA) between NPPD and the solar developer SoCore Energy. CCC's Kearney Center received the first GreenPower certificate associated with the Kearney Community Solar Project and retains the environmental attributes associated with the purchased carbon free energy shares. Total solar energy production for the solar array can be viewed here. CCC has made recycling easier than ever by adopting single-stream recycling on the Columbus, Grand Island and Hastings campuses as well as the Kearney Center, Ord Learning Center and College Park. Single-stream recycling means that all recyclable materials can be mixed together in CCC’s blue recycling bins. When in doubt, you can reference the recycling poster located on the front of blue recycle bins or this website for what can be recycled at your location. In partnership with Trex, CCC has added a plastic film recycling bin to the Columbus, Grand Island and Hastings campuses as well as the Kearney Center. The plastic film that is collected is reused to produced Trex eco-friendly outdoor decking. Items that can be recycled in these bins are grocery bags, bread bags, newspaper sleeves, food storage bags, produce bags, ice bags, cereal liners and more. For a complete list, please see the poster on the front of the bin. The bike share consists of 10 bikes owned by the college that any CCC student or employee can check out at CCC-Columbus or CCC-Grand Island for free. The bikes will be available for checkout any day in the spring, summer and fall. See our website for how to sign up. In partnership with the Central District Health Department, CCC has added a do-it-yourself bike fixit station to the Grand Island trail between Stuhr Museum and Highway 281, halfway between Hall County Park and CCC-Grand Island. The fixit station includes all the tools necessary to perform basic bike repairs and maintenance, from changing a flat to adjusting brakes and derailleurs. There is also an air pump station with an air pressure gauge. CCC has 10 gasoline-electric hybrid fleet vehicles across all three campuses. These hybrid vehicles are more fuel-efficient than traditional gasoline vehicles. The HMRM program on the Hastings Campus runs its own dining service in the Platte Building. They have a vegetable and herb garden that is used when creating dishes, and two compost bins to turn food waste into compost that can be used in the vegetable garden. They also incorporate sustainability practices into their courses and plan an annual sustainability event. Each campus has water bottle fill-up stations installed with the drinking fountains. Students and employees can use these to refill their water bottles with filtered and chilled water instead of using disposable bottles of water. CCC contracts with Chartwells for dining services on all three campuses. Chartwells is committed to sustainable food practices through sourcing food locally and reducing food waste. Thanks to a grant from the Nebraska Statewide Arboretum, the Columbus Campus added a pollinator garden in August 2017. It is located south of the Facilities Management Office near the orchard trees. The garden is approximately 7,200 square feet and has about 1,460 flowers, grasses and shrubs. The Grand Island Campus added a pollinator garden in September 2017 and received the same grant as the Columbus Campus. The pollinator garden can be found on the east side of the Center for Industry and Technology building. With more than 25 different types of native plants, phase one of the Grand Island pollinator garden has been completed. The Hastings HMRM program received a CCC mini-grant for a pollinator garden and planted it in summer 2017. The garden is by the east side of the Dawson Building. It is near the HMRM vegetable garden, which will in turn benefit from the pollinators. The Grand Island Campus was named a Bee Campus in May 2017. CCC became the 29th school in the U.S. to get the certification and is the only school in Nebraska to be named a Bee Campus. Bee Campus USA rewards schools that educate students on the benefits of pollinators. The e-Badge program was started in Fall 2016. An e-Badge is an award that learners can share with potential employers on their resume and with their social media networks. Earned e-Badges also appear on CCC’s co-curricular transcripts. CCC students, employees and other persons associated with the college can choose among the options in courses, community education classes and volunteer and service learning experiences offered by the environmental sustainability office and across the college. Many community education courses at CCC incorporate environmental sustainability. In the community education brochures, these classes are noted by having one to four leaves next to the name of the class. One leaf means sustainability is incorporated into the class and four leaves means that the class is solely focused on a sustainability topic. The intern program for the environmental sustainability office began in 2014 and has continued to grow and develop. Interns take on a variety of duties and apply a variety of skills such as emailing, public speaking, following detailed directions, and working independently and as a team. Learn about our past and current interns here. The Sustainability Leadership Presentation Series (SLPS) is a monthly live broadcast of highly qualified and credible speakers who present on regional topics of sustainability and global and local environmental issues. The SLPS is currently in its fifth year at the college and its partnerships have grown to include four academic institutions and two nonprofit organizations. The 3C Conversation is a monthly event for students from across the college to meet other students and discuss environmental sustainability topics. They get the opportunity to learn about new topics, discuss topics they are interested in, and ask questions. Each spring around Earth Day on April 22, CCC hosts Earth Week events at each campus location to provide education on sustainability and the importance of the environment. Events include vendor expos, presentations from local organizations and tours. Be on the lookout for more information on this year’s upcoming Earth Week events. CCC hosts America Recycles Day each year on Nov. 15 on the Columbus Campus. America Recycles Day is the only nationally recognized day dedicated to promoting and celebrating recycling in the United States. 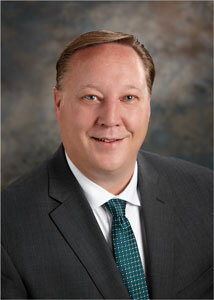 Environmental Sustainability Director Ben Newton was featured in a Business Officer article. CCC partners with Open for Business Magazine on a People, Planet, Profit column. CCC received STARS Bronze rating. CCC received WasteCap Nebraska’s Green Team of the Year Award in 2016. CCC partners with CDHD on the Bike Barn at the Nebraska State Fair.